Furnishing a new office is not an easy task to think and do at once. It takes time, cost and mental as well as physical stress then a wonderful result come in to being furniture stores . The ideas and feelings of spaciousness are central when furnishing a new office therefore pay close attention on the best and valuable ideas. Here are the following worthy suggestion that can help you in furnishing a new office. 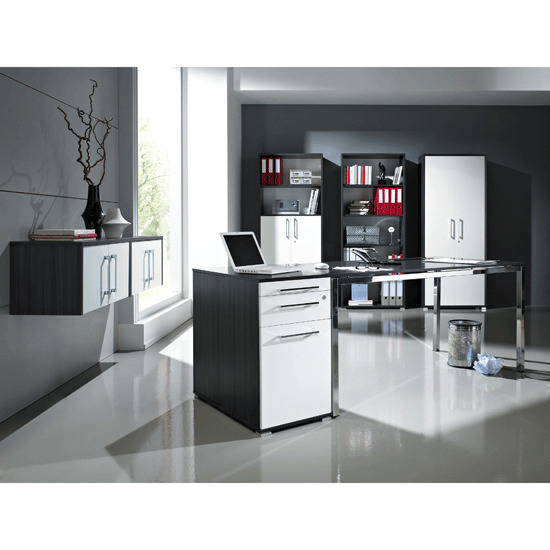 Budget has priority in all other factors of furnishing an office. 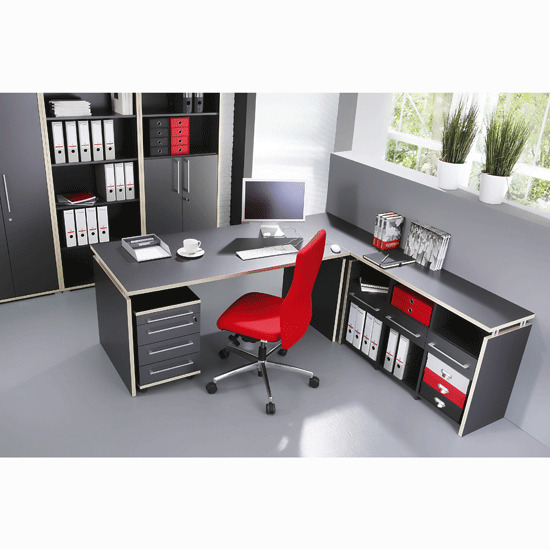 Therefore estimate your total budget that you want to utilize in furnishing your office. Budget is prepared by estimating the all costs. Then give priority to any other thing. Select the painting colors of your office according to the nature of your company. Avoid using bright chromaticity colors that can deflect your staff. You should use the light color scheme and pattern that can tempted and impressive for the clients as well as employees. Choose the best suited furniture for your office according to the space and cost. Don’t buy the furniture that gives your office an odd and tacky look. Therefore you should purchase the high quality and stylish furniture for your new office.Add more plants to make your office an environmental zone. A small piece of foliage will make your employees feel free and enjoy the nature present in the office. Avoid hanging the typical sceneries and other pictures on the walls. You should select such painting and photos that show your elegance taste and being attract your clients. You should not fill all the spaces on the wall with the bore wall hangers. You should observe the Feng Shuj in your office as it can produce a feeling of harmony in your new office. You should have best reception to welcome the clients and visitors. All these things make your office productive and enjoyable workplace for your employees.